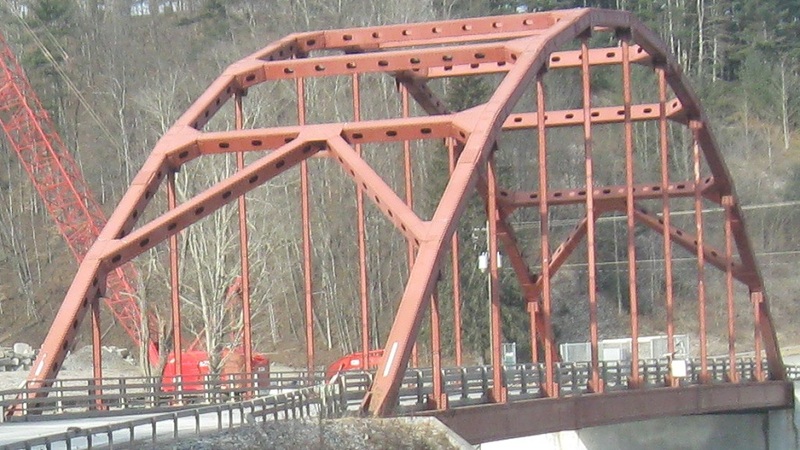 I'm using the WB sign above to make a statement about this road. 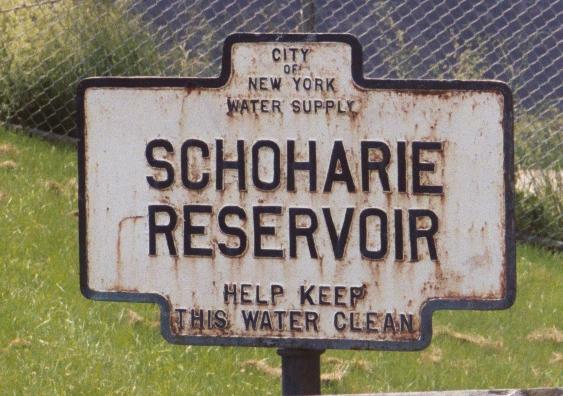 Almost all of New York's reference routes are secret, known only by the little green reference markers on the side of the road. Out here in central New York, though, they get unpredictable. 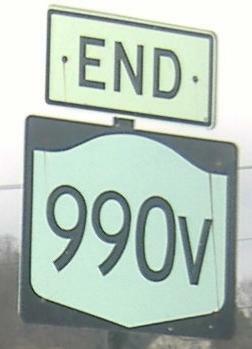 This isn't even the only 990 route to have a shield - also see NY 990L. 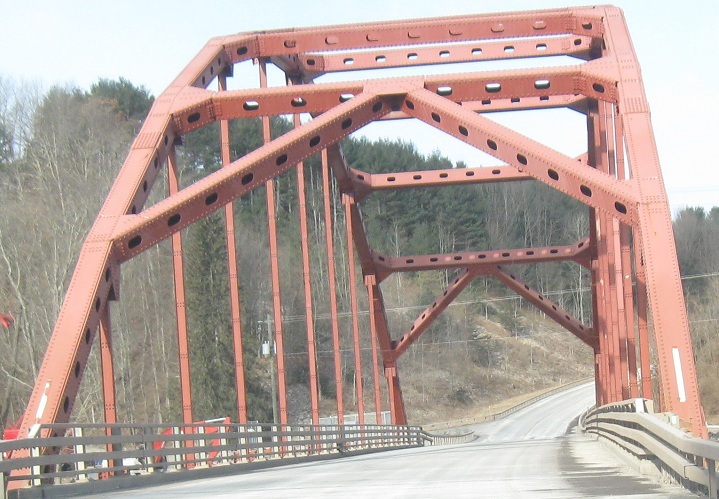 The DOT regions responsible really have to clamp down a little tighter. And give me the old shields when they do. 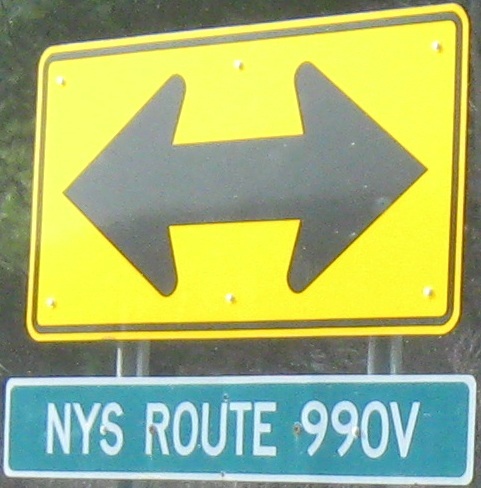 In fact, of all the signed 900 routes, NY 990V is the only one that has decently old shields. 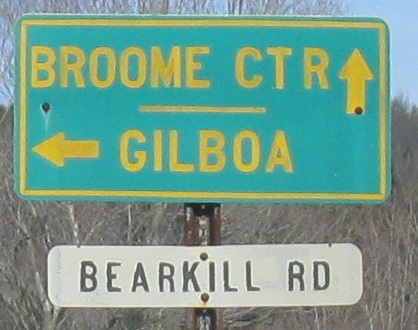 The first photo didn't come out well, but it's the first eastbound reassurance marker from NY 30, and the second photo is the first WB reassurance in Conesville. This route is completely signed, not just an error here and there. In fact, the street name has even become the route number, cementing the once-secret route as part of the signed system. What originally made this page happen is this sign from John Krakoff. 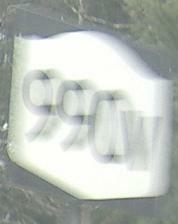 I had a version of it before from Doug Kerr, but John's version came with the confirmation that it's on NY 990V. 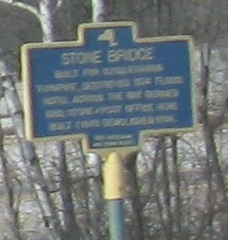 It's certainly nice seeing something along this road that isn't a mistake. 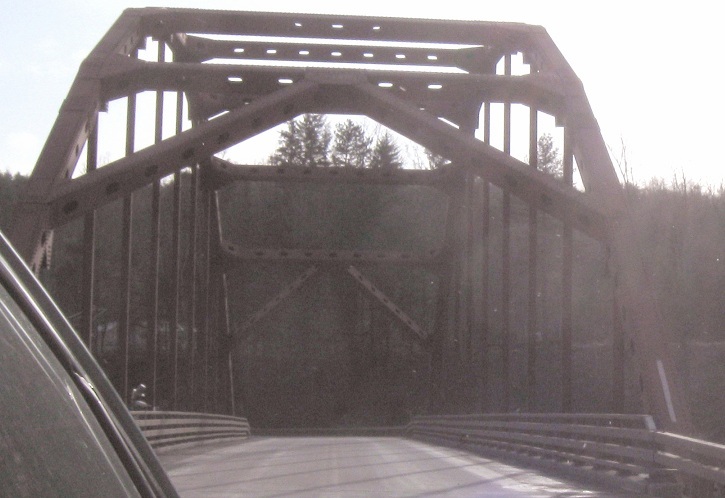 Something else that's definitely not a mistake, a shiny new bridge across Schoharie Creek just north of the reservoir, WB. 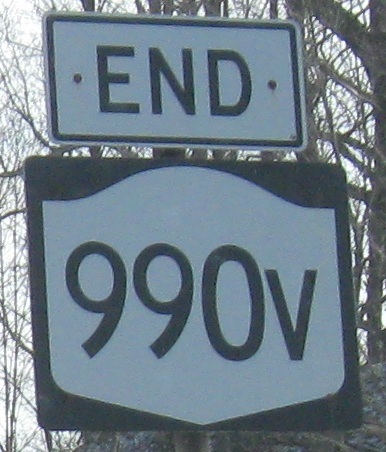 NY 990V is confirmed to have end shields in both directions, just like a real highway. 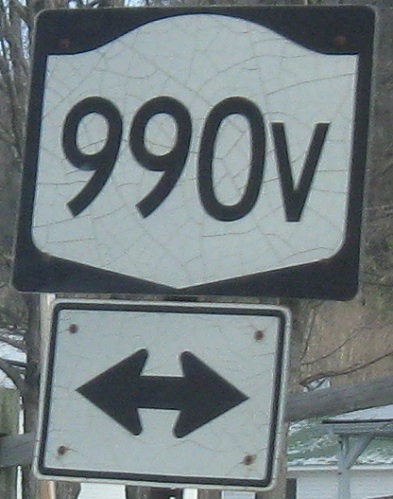 The first WB signs after Schoharie CR 3 turns into NY 990V. 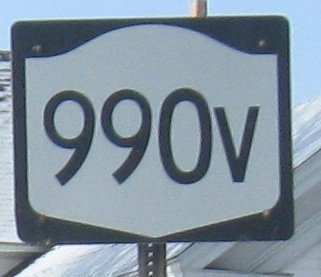 Just like all of the 990V shields, there's something subtly wrong with the NY 30 font. 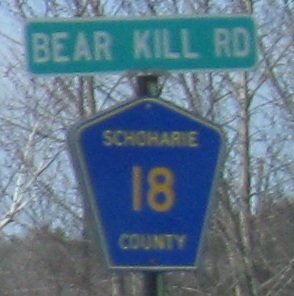 Custom county signage on CR 18 NB.